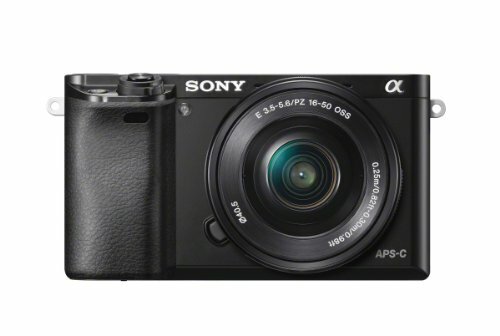 If one is looking for the features of DSLR’s but does not want to take the pains of carrying such a heavy device then Compact System Camera is all he needs. Due to technological advancements, digital cameras are becoming more compact and slimmer day by day. Now we can buy a professional digital camera which can be more compact than older professional digital cameras. Nowadays there are many interchangeable cameras with slim and compact bodies. These cameras come in lightweight, compact shapes, and portable sizes. With these cameras, one does not compromise on picture quality and gains the advantage of size and weight. These are very handy, especially while you are on the move. Below mentioned are some of the features of compact system cameras. -These cameras have all the facilities of a DSLR such as an interchangeable lens, viewfinders, low-light capture technology and much more. 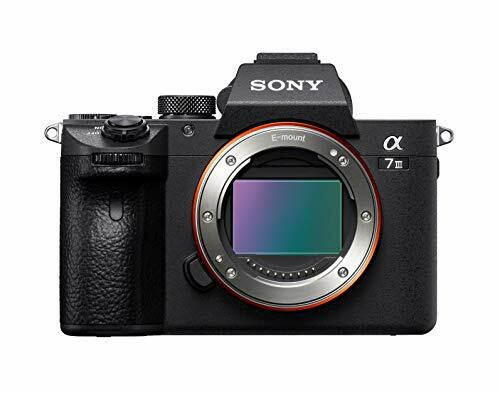 -Also provided in these cameras is a manual control menu which allows you to adjust aperture and shutter speeds for better control over light exposures and motion photography. Manual mode also allows you to do in-camera editings such as contrast control and brightness control. 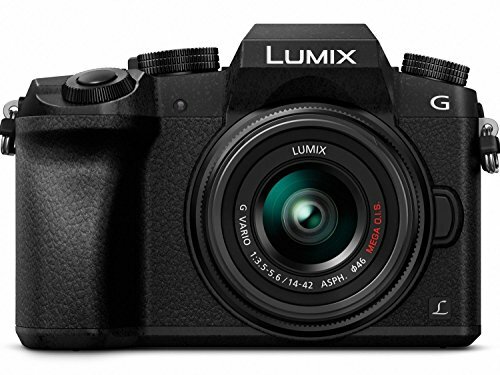 -Compact system cameras use a similar type of technology as DSLR’s, which use 35 mm sensors, called APS-C technology. 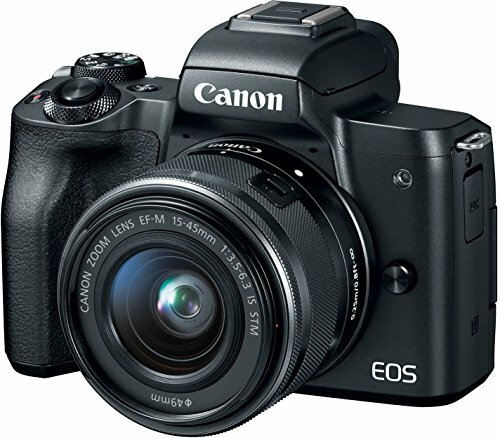 This technology offers most of the picture quality characteristics that you get in DSLR’s. The larger the sensor size better is the image quality. Hence for a better quality, one must look for large size sensors in compact cameras. -Compact cameras are provided with an additional feature that is electronic viewfinder. As seen in the DSLR camera, the viewfinder uses mirror technique which is eliminated in these types of cameras. Some of these cameras only make use of their LCD display or an external viewfinder called hot-shoe for image monitoring. -It also has an optical viewfinder which allows you to preview your image without any delay between the image that will be captured and the image that you see through the viewfinder. This also allows you to adjust aperture and exposure levels perfectly. Another advantage is that it saves your battery. -An electronic viewfinder is an added feature which allows you to view minute details on the LCD screen which has a spectacular resolution. -One of the best features of these cameras is their portability and mobility. 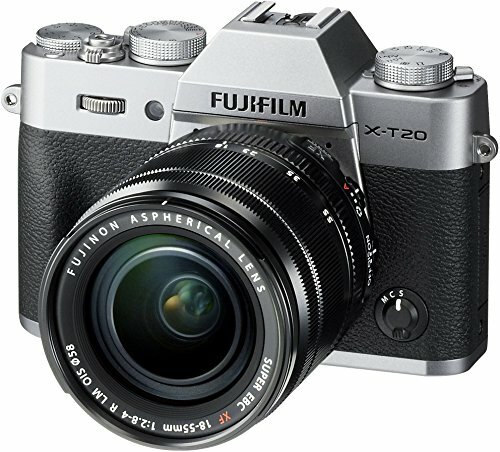 We have compiled a list of best compact system cameras on the basis of camera features, ratings on different expert review and rating sites and Amazon product ratings. This list will help you to find your best compact system camera.